This topic contains 1 reply, has 2 voices, and was last updated by Stephen C Keller 9 months ago. It was almost… geez… 3 years ago that I started a topic on best 5th wheel for full-timing. ( At that time my life was undergoing some amazing (and not so nice) changes. Life has stabilized and we have realized that we simply cannot live full time in an RV at this time. Too many obligations, including one very elderly obligation who lives with us. We can’t just turn her out nor would we even want to. So the full-time RV dream has to wait. The non-full-time RV dream does NOT have to wait. My whole reason for wanting to move into the RV full-time was to stop putting things off until “someday”. Well, here I am doing it again! So I’ve decided to hang one dream up in pursuit of the RV dream (which my wife whole-heartedly shares). I’m selling my aircraft for good. This should give us a nice sized down payment for our “for now” RV. The RV we can travel in on weekends and vacations. And we’ve finally decided what THAT will be. We’ve settled on an RV that my fairly weak RAM 1500 can pull (only 6050 trailer tow rating). We’ve decided on the Lance 1985 travel trailer! It’s only 23 feet long bumper to hitch and maxes out at 5500lbs GVWR. I’ll still have to load it lightly for my truck. 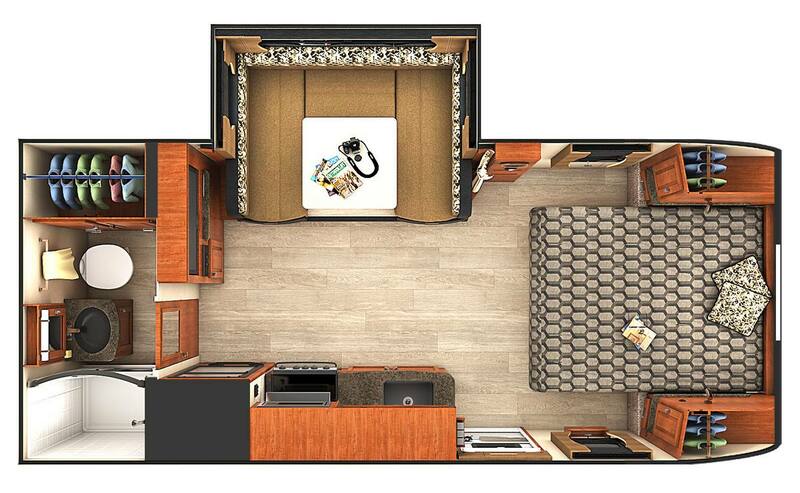 It’s the perfect size for state and national parks and still has all the amenities we want. We’ve spent a fair amount of time in one at the dealer lot and it’s cozy but just roomy enough. After comparing the construction to some of the other light weight trailers there is just no comparison. The Lance will allow us to enjoy the “for now” RV life and learn the ropes. I don’t have to buy a new truck for it and that will allow us to pad our savings even more for when I retire in 8 years. Then we can get the big truck and big 5th wheel when we sell the house. Now if I can just get this darn aircraft sold I can get my RV on! This topic was modified 9 months ago by Scott VanArtsdalen. Congrats, I feel your pain as I am in a similar situation since I was made power of attorney for my mother in law after her son past away 2 years ago. We had to bring her home with us till I could get her finances straighten out but now she is in a Alzheimer unit. But wife and I still take short trips with out fiver till we can break away. But have fun in the mean time and before you know it the life of full timing may come your way.